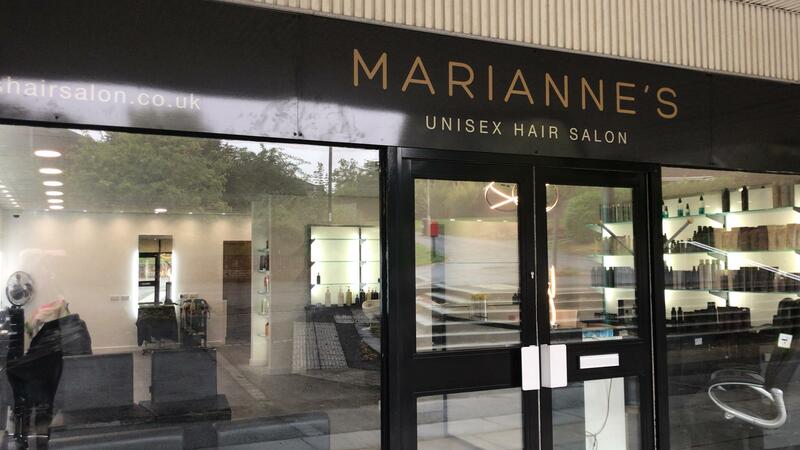 Marianne’s Hair Salon is an independent Basingstoke hairdressers established in 1998 by owner and stylist Marianne Rolfe. 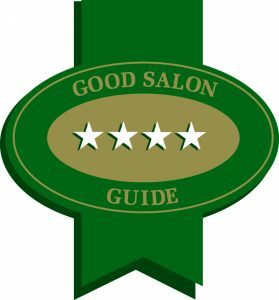 Our salon team has gained a reputation for fine quality hair cutting and hair colouring, without the excessive price tag that some rival Basingstoke hairdressers charge. 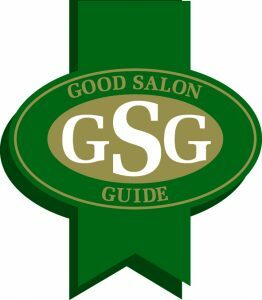 Marianne’s Hair Salon is the only hairdressers in Basingstoke to stock and use the award winning Scruples hair colouring and hair care products which allow 99.999% colour matches. 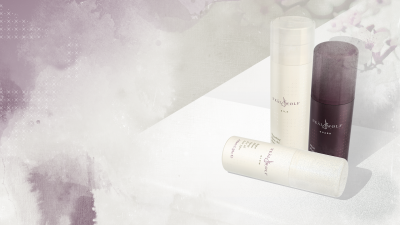 Anyone who has been lucky enough to already experience Amargan hair treatments, you can now buy these outstanding hair products here at Marianne’s. 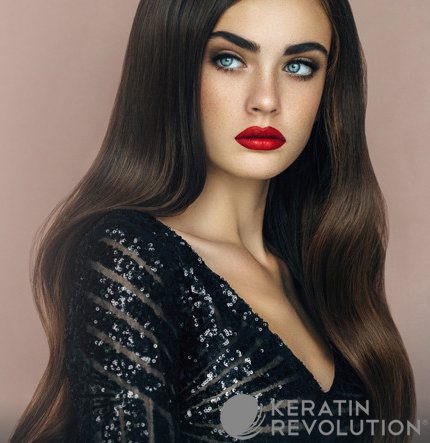 We can also offer Keratin Revolution, the latest and most innovate hair straightening & hair repair product available in the hair industry today. 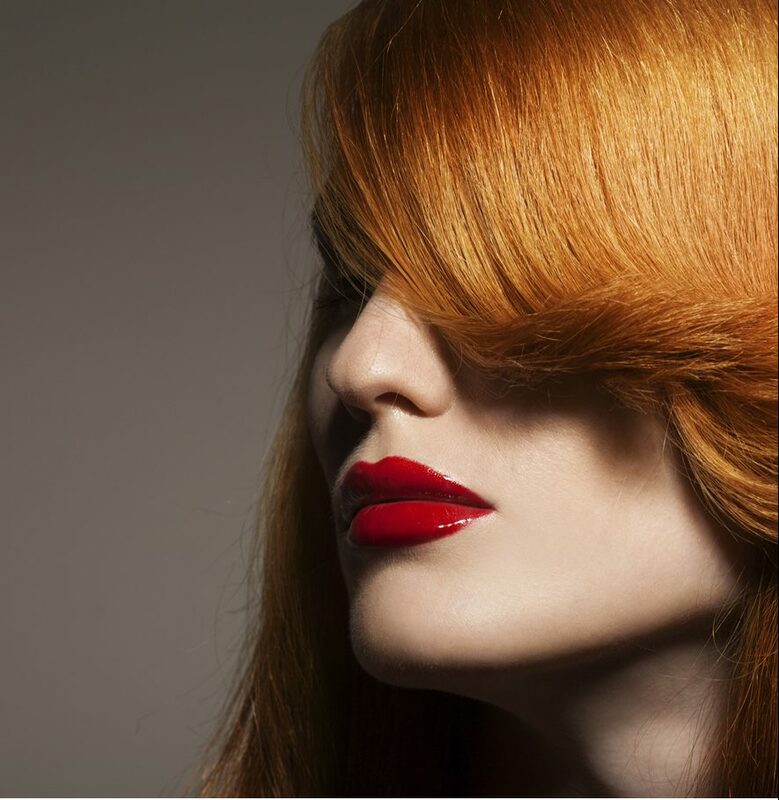 We are always on the look out for new and exciting products, meaning your hair will remain on-trend and in the best possible condition. 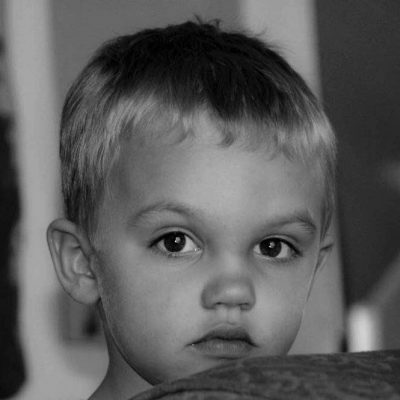 We cater for women, men and children’s hairdressing, colouring, hair straightening and other techniques.